zeelhouette: Why Do I Blog? 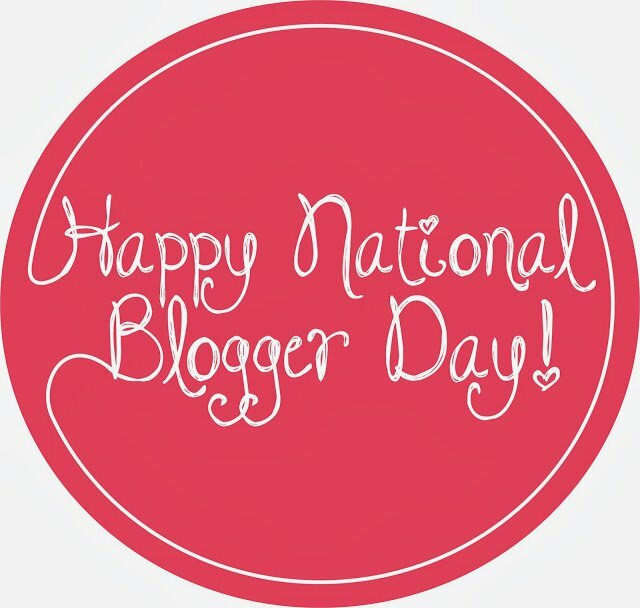 Dear all my Blogger friends in Indonesia, Happy National Blogger Day! 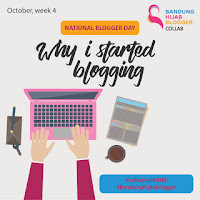 National Blogger Day was proclaimed on October, 27, 2007 by the Minister of Communication and Information Technology at the first national blogger party (Pesta Blogger) in Jakarta. It's the biggest blogger gathering around the country, attended by 500 bloggers. Actually, the first Pesta Blogger was held one year after I signed up and joined blogging platform. I started writing blog 12 years ago. Some people would say "COOL! Awesome! or Great! ", but I think this is not something that determines or becomes a measure that I am a reliable blogger. I'm not that good. I always try my best. What I realize, there are so many young and new bloggers that have better writing skills, even their blogs are better than mine. Whereas, I still use the old template, but I love it so much. For me, blog is a virtual personal journal, at first I only wrote about public interest, public opinion, literary works, and random stuff, but now I also write about product review and I do monetize my blog as well. Why do I blog at www.zeelhouette.com in English? It's because when I created this blog, I was an English Departement student and I intended to train the ability of my English skill. Actually it's a media for me practicing and learning English in a fun way. You can visit my other blog in Bahasa Indonesia at www.ruangbacadantulis.com. There are many people ask me "What is blog / blogger?" When I described in a simple way, that blog is kind of personal website, some people would understand easily. It's written based on stories, experiences, reviews, opinions of the authors (a.k.a bloggers). The blog contents can be as diverse as family, beauty, pregnancy, books, traveling, lifestyle, technology, education, fiction, food, and many more. "Do bloggers make money? some would ask again, and the answer is "Yes, they definitely do!". 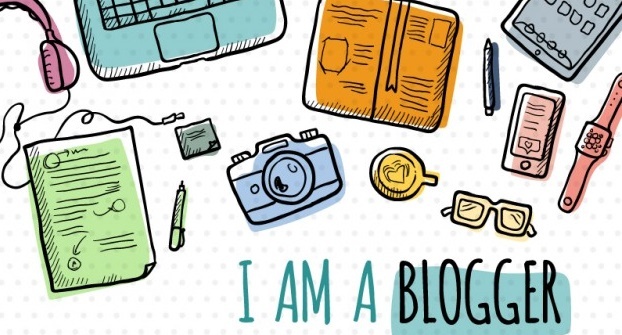 One of my bloggers friends, Lisa Nuraeni, has written a great article about blogger income on her blog https://www.lisanuraeni.com, you can read her article entitled "Penghasilan Seorang Blogger". Nowadays, bloggers can become a profession as well. They can earn money by monetizing their blog. Being a blogger is not an easy thing. You should have passion on writing and manage your blog seriously. Blogging can be a great way to help market or promote business, product, or even service. We can provide everything through our blog and use it for informative purposes. 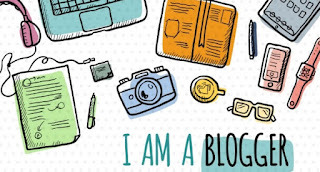 Blog means a lot to me; it can help me to express myself and share my passions, share knowledge, refine my writing skill, build network, and get income. I am writing this article for a national blogger day and blog collaboration with my community friends of Bandung Hijab Blogger. 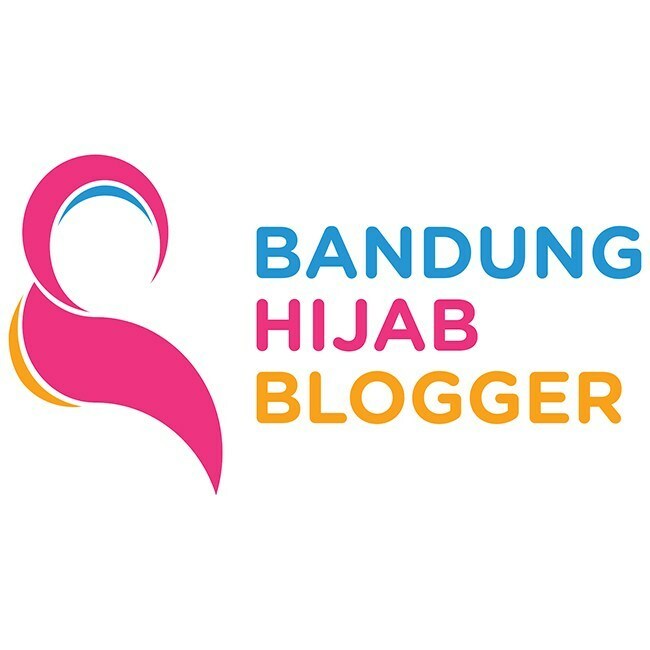 If you are interested in the world of Blogging and live in Bandung, you may join our community, Bandung Hijab Blogger . On September, 28 , 2018 a large earthquake struck in Central Sulawesi, Indonesia. The magnitude 7.5 quake was located 77 km away from the provincial capital Palu. It was preceded by a sequence of foreshocks, the largest of which was a magnitude 6.1 tremor. The combined effects of the earthquake and tsunami struck Palu and led to the deaths of at least 2,100 people. Aksi Cepat Tanggap (ACT) was officially launched legally as a foundation engaged in social and humanitarian fields, starting from emergency response activities, then developing its activities to post-disaster recovery programs, community empowerment and development. From the support provided through ACT, Bandung Hijab Blogger hopes that bloggers are not only writing and sharing good things through virtual media, but can also provide real action in helping anyone in need. Waaa, Teh Ziaa. ini blognya baru baca. kece banget. semua dalam bahasa inggris. jd ada tantangan tersendiri gak sih teh punya blog berbahasa inggris? Waah samaan ya Mbak, saya jg ngeblog udah dari 12thn lalu. OMG, kamu dah lama juga ya ngeblognya. Kereeen! Dan sama seperti kamu, blog menjadi tempat untuk mengekspesikan diri, Tp sekarng blog malah jd tempatku mencari nafkah. I know this blog from Zia when we first met. But i really surprised that 12nd years for blogging. Aku suka sama teh Zia ini. Punya 2 blog dengan 2 bahasa. Keren teh!! Awesome, 12 years ngeblognya? Ini kalau seorang anak udah siap mature ya blognya. Pasti banyak banget pengalamannya ya Teh setelah ngeblog selama itu? Waaaaah. Keren banget bisa kenal blog diusia 12 tahun. Keep inspiring teh 😍. Ngeblog dengan bahasa inggri jadi bikin para pembaca melatih kosa kata juga. Keren! Luarbiasaaaa....Lae 12 tahun masih ngeraba-raba komputer aja. Semangat yaa! Blogging membuat hariku lebih berwarna-warni. Meski mood masih sering up and down. Wah, baru tau nih kalau Mbak Zia ini blogger senior. Ya kirain baru 10 tahunan lah ngeblognya. Setuju deh, blog bagiku juga sarana mengekspresikan diri, menyampaikan informasi, dan masih banyak lagi. Masih banyak orang ngira, ngeblog itu 'WOW' banget. Padahal cuman nulis aja bisa kok di blog. 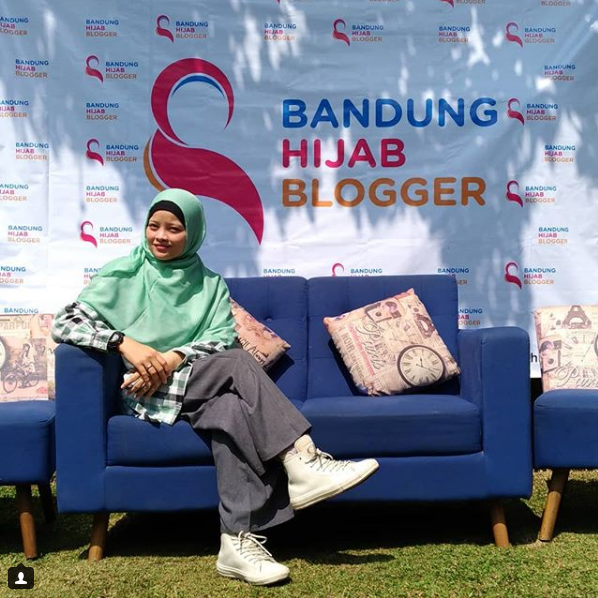 Baru tau ada Bandung Hijab Blogger ya. Semoga terus konsisten ngeblognya. Wahh mba udah konsisten yah, dengan bahasan blog bahasa inggris gini.. aku jadi kepengen juga tapi masih terkendala ini dengan bahasa takut salah, mau tau jalan cerita awalnya doung mba kapan mulainya dan tipsnya gimna? Selamat hari Blogger Nasional 2018, kak. Maap telat ngucapin kayak gitu. Tetep semangat menulis untuk berbagi informasi dan pengetahuan. wah udah lama banget ya ngeblognyaaa. aku udah 8 tahun, dulu alaaay banget masih ala-ala curhat2 macem raditnya dika gitu tapi versi gak lucu. tapi i will keep those things soalnya nanti suatu hari aku akan lihat tulisan2 lama dan ketawa-ketawa sendiri liat seberapa jauh aku tumbuh. Mba Zia keren banget! Jadi inspirasi banget nih buat blogger pemula kayak saya. Blognya mba bahasa inggris jadi tantangan tersendiri juga buat yang baca. Subhanallah...12 years. Then, you are a senior blogger, sis. 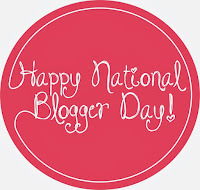 Happy National Blogger Day.